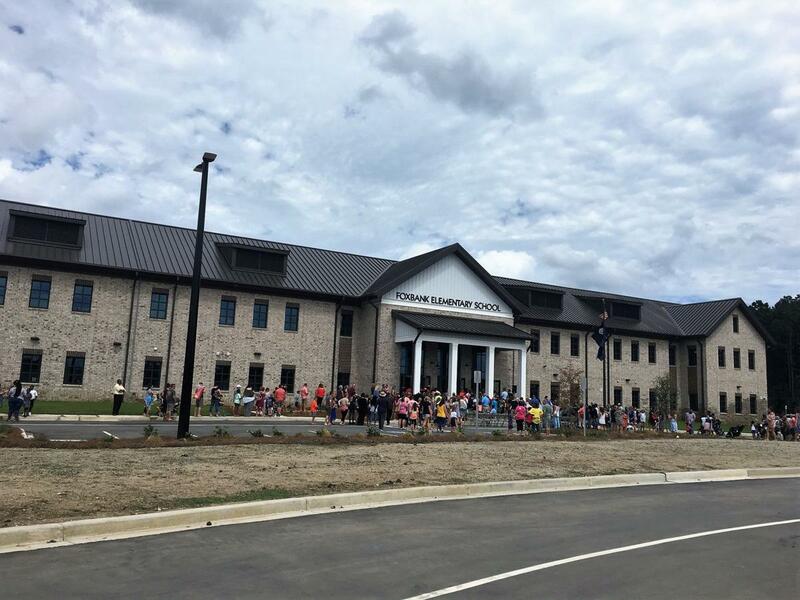 Foxbank Elementary School opened in Fall 2018 on 20 acres in Foxbank Plantation. The school complex is a part of the Berkeley County School District. Learn more about Foxbank Elementary School.